Interested in missions? Get involved with our Global Outreach team! ALIVE Wesleyan Church is passionate about connecting with spiritually hungry people around the world. Currently we have partnerships with ministries in India and Haiti as well as mission partners in other parts of the world.  ALIVE Wesleyan Church is partnered with many other missionaries serving around the world. Click here to learn more. Pray for our mission partners. Consider going on a global outreach trip. Please sign up below if you are interested in getting involved or have questions. Sign up for Global Outreach below! Every ALIVE Global Outreach Trip involves an application process. As part of our preparation process, every team meets as a small group in the months leading up to their trip. We work closely with our partners to ensure every trip has an intentional purpose and goals.